 Our ThermoTechⓇ series of refrigerated trailers leverages multiple years of transportation engineering ingenuity. Our ThermoTech TL is designed to be lighter and more durable. The ThermoTech SP is designed for the Grocery, Dairy and Food Distribution markets. The ThermoTech MC offers the maximum Cubic refrigerated trailer available today. All ThermoTechⓇ models, can be tailored to meet your specific needs with a variety of customized options. Length	 Exterior: 53’ 0”	 Interior: 52' 2"
Height	 Exterior: 13’ 6”	 Interior: 105.5"